I love a good apocalypse and this might be my favorite! A pandemic, the infected wearing the plague on their skin in bands of black and gold. Fire! Instead of wasting away, riddled by disease, turning into a zombie, these victims go out in a glorious blaze of heat and flame, taking with them anything flammable that happens to be close by. Too much Dragonscale and the whole world burns. 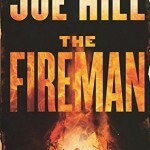 The Fireman by Joe Hill is the best read so far this year. The apocalypse is upon us and this time the world will end in fire in the form of a highly-contagious plague called Dragonscale. Those afflicted develop bright bands of black and gold flake on their skin, in highly individual patterns and shapes. Eventually, the bands heat up, catch fire, and the victims combust – and anything or anyone nearby is likely to catch fire as well. As the disease spreads over the months, whole cities burn to the ground. Harper Grayson is a nurse and she is working herself to death, wrapped up in a haz-mat suit, comforting victims and just trying to help the world hold on. Her husband, Jakob, goes a bit nuts when he finds out Harper is pregnant. He makes elaborate suicide plans for them, but he’s thwarted when Harper discovers that she wants to live. When Jakob turns violent, Harper is forced to flee and she is rescued by The Fireman. What she discovers with The Fireman is that Dragonscale is not a death sentence. People can learn to control the fire and even enjoy it. There is a community of survivors who can control their Scale and teach others to control theirs. But the frightened survivors around them, the uninfected, aren’t willing to take the chance and they have to stay hidden for their own safety. What I love most about The Fireman is that it doesn’t go where I thought it would. We’ve got the camp in the woods and they could be wiped out by scared survivors, or they could save the world by teaching others how to control their Dragonscale. What eventually happens is part survival story, part road trip, and a whole lot more complicated than any of the obvious scenarios. It makes for a great read. You probably know that Joe Hill is Stephen King’s son. (If you don’t know that, I’m guessing you’ve never seen a picture of the man.) I wish someone in that family could write a book of less than six or seven hundred pages. The Fireman checks in at 747 pages – a little more than N0S4A2, but still pretty hefty. I lugged this thing around on a plane, so you know I was enjoying the story! The characters are great, multi-layered and interesting. The story of the camp seemed really plausible, with its assortment of personalities, and the road trip was epic. The images it created in my head of the last stretch of their journey were so vivid, it was almost a movie. 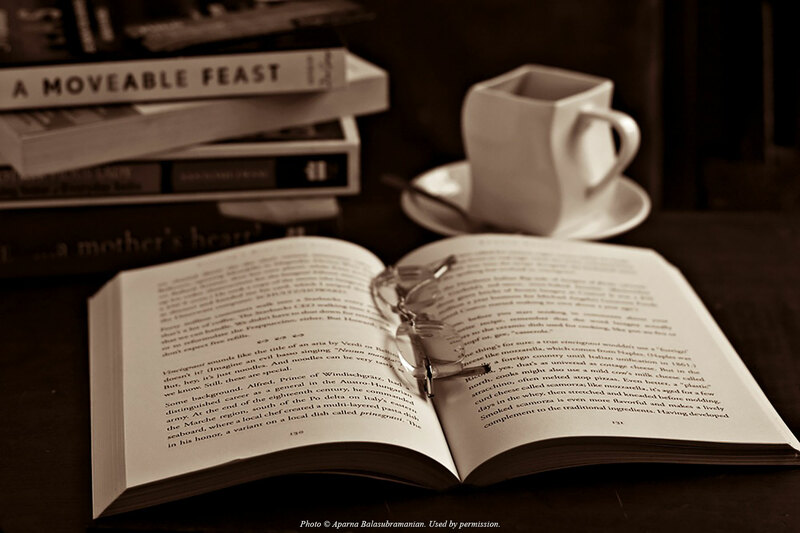 I love a book that just sweeps you off your feet and carries you along. This book really takes you on a wild ride. My copy of The Fireman was an Advanced Reader Copy, provided free of charge. You should also check out my other favorite Joe Hill titles, Heart-Shaped Box , Heart-Shaped Box , and Horns . That’s not really my style but so many people are loving it, I might check it out.